The photo agency Aquashot was created by renowned photographers Laurent Masurel and Damien Poullenot in 2007, after five years of partnership. Putting together their skills, equipment and respective approach as photographers, the agency is the result of a unique cooperation in the photo business where two independant professionals decided to develop a new strategy and reach their potential clients with an adapted service for their customers. In 2008, a third photographer, Bastien Bonnarme, was hired to help the company reach its business objectives and increase its potential by developing other skills such as video, editing and studio photography (fashion). With almost ten years of travel around the world covering surf trips, touristic documentaries and fashion photo shooting sessions, Aquashot has gained a key role with a focus on all water sports and leisure. Renowned for their water shooting skills, all three photographers have gained respect and built their experience through travelling and publications. 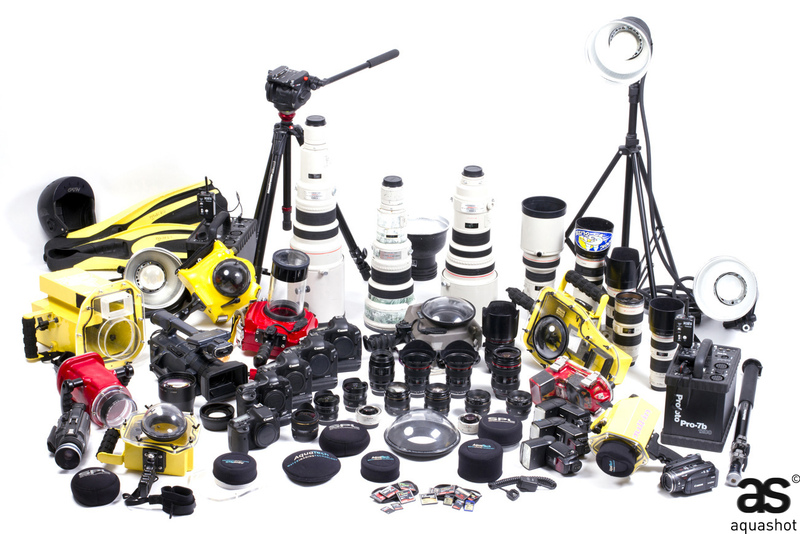 Through their passion of photography, Aquashot now stands as a serious asset for any imagery need from any customer. Documentaries, fashion, sports, leisure… Such a gathering of talent and possibilities remains one of a kind in the world of photography. Having worked with various customers in both photo and video services, Aquashot counts an impressive list of prestigious clients in different areas. – Books (the agency has been working with authors such as Hugo Verlome, and having a part in over ten different publications). As a sub-contractor for many different companies for its video services, Aquashot also worked with TV production agencies such and has been the main water image provider for the Quiksilver Pro France (France’s and Europe’s biggest surf competition) since its start in 2002. With a constant adaptation and follow-up on new technologies to remain a leader in photo and video services, Aquashot sticks to top quality and provides its clients with professionalism and technology. Aquashot’s latest investment will speak for itself with Canon’s latest release, the EOS 7D and Mark IV which pushes the boundaries of video making further and better.